A little late to my Friday Favourites today. Mostly because I've been battling with the new Blogger layout. I'm sure I'll get used to it eventually. I just really don't like change! I also apologise for the really dodgy formatting in this post. The posting page shows it as perfect but as soon as I hit "publish", it messes up. I have no idea what's going on! This is the most beautiful piercing I have ever seen! Man, I wish I had something like this! Cat lovers, don't hurt me but I'm not a cat fan. Sorry! However, Snoopy is the most beautiful creature I have ever seen in my life! 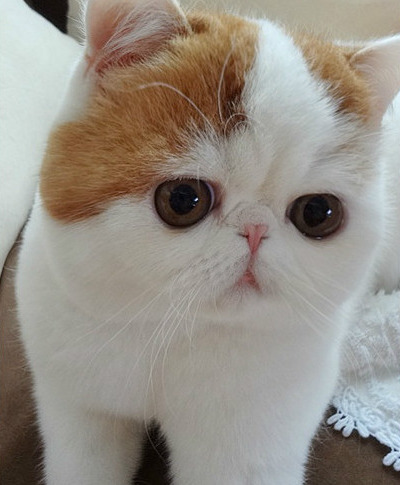 Oh my goodness, look at his cute fluffy face! I want one more than I've ever wanted anything! The Nick Clegg Apology Song. I'm not one to find viral videos amusing but I do find this insanely catchy. Also, I have mad respect for Nick Clegg since he has agreed for the song to be sold on itunes with all proceeds going towards Sheffield Children's Hospital. 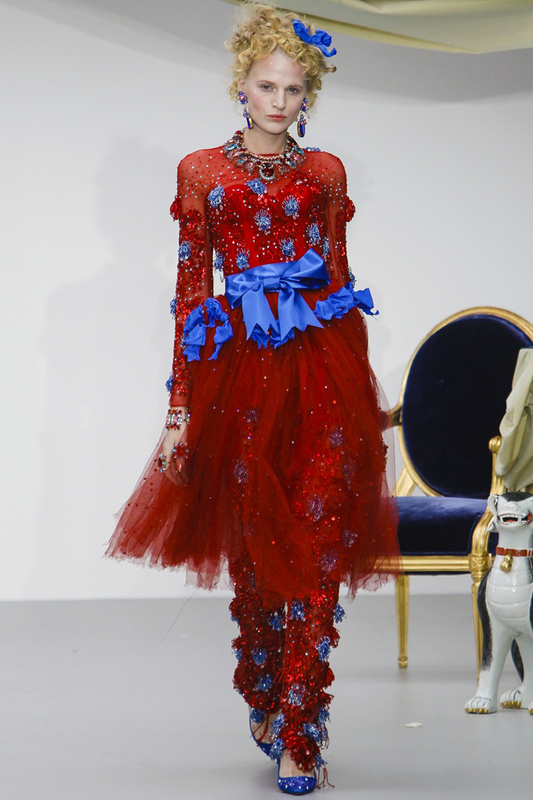 How in love am I with Meadham Kirchhoff's SS13 collection? Erm, very! Seriously, look how pretty (albeit crazy!) this is! Oh. My. Glob. How amazing is that Meadham Kirchoff collection?? It's things like that which make me wonder why I don't follow fashion... but then again, I wouldn't even know where to begin! I started following fashion by reading loads of fashion magazines and checking out fashion shows on the Vogue site. It was quite a slow process to become familiar with the different labels but I think it absorbs quite easily when you immerse yourself in it. Then it's a matter of picking and choosing the ones that interest you so you don't get overwhelmed. For example, I know Calvin Klein doesn't interest me at all so I wouldn't bother checking those out whereas I'd set alerts for Meadham Kirchhoff and Mary Katrantzou. Wahey Nick Clegg's 'I'm sorry' video make me laugh so hard at work the other day. I already have a bog standard scaffold piercing in one ear and I have a conch piercing in the other. I'm planning to get a rook and forward helix anyway so all I'd need is a custom bar and I could have that piercing! I love your blog and I love you, a lot... I promise I'm not a stalker but I found your blog on ifb. Such a great fashion inspiration! That is the most brilliant Halloween idea. I think it would be even best done year long! I think the old TP Roll is a great idea for Halloween coming up!! THanks! Haha I'm already going to be paying back my student loan for the rest of my life. They could make them ten times higher for all I care, it wouldn't make much difference!